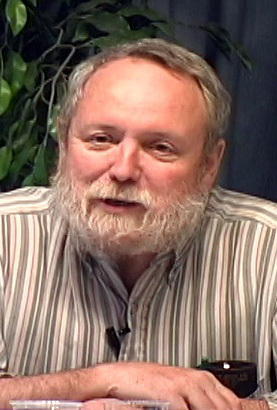 Michael Ruse, Ph.D. is Professor of Philosophy and Zoology at Florida State University. The author of many books including Mystery of Mysteries: Is Evolution a Social Construction? Monad to Man: The Concept of Progress in Evolutionary Biology, The Philosophy of Biology, and Taking Darwin Seriously. New publications forthcoming include Can a Darwinian be a Christian? The Relationship Between Science and Religion, The Evolution Wars, and Cloning (edited volume). He is also the founder and editor of the journal Biology & Philosophy, and editor of the "Cambridge University Press Series in the Philosophy of Biology" (8 volumes published and 10 more volumes contracted).